›Senco H627ASBXN 9.31 x 6.75 in. 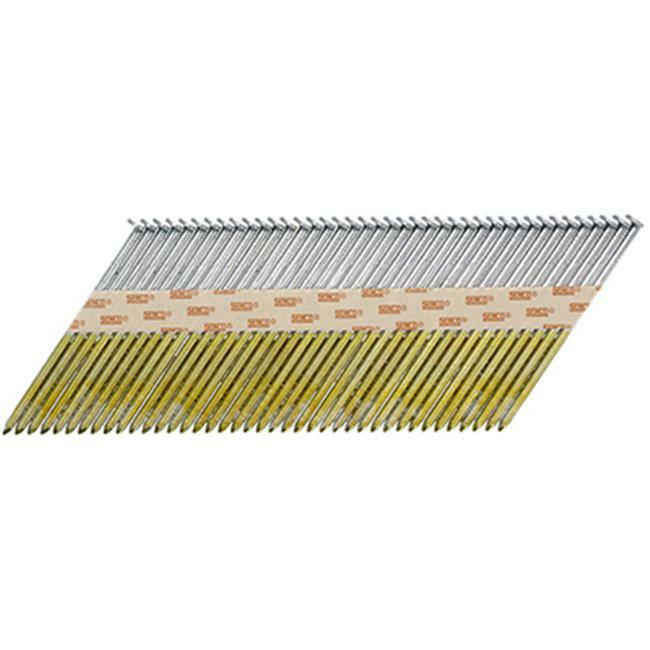 Pro-Head Hot Nail - 2500 ct.
Senco H627ASBXN 9.31 x 6.75 in. Pro-Head Hot Nail - 2500 ct.